Theatre is life in its most concentrated and compelling form. Training as a theater artist shapes students into creative, empowered and passionate members of society. They learn skills they will use for the rest of their lives, including collaboration, respect, confidence and creativity. With Musical Theatre development for all ages, intensive experiences for advanced students, including the creation of a full production, this summer at ArtsWest is going to be full of exploration and full of fun! Students and their parents can apply – and direct any questions you may have – to education@artswest.org. This 4-week production process will engage practical rehearsal and performance skills around Heathers the Musical: High School Edition, a darkly funny musical based on the beloved cult movie, culminating in two weekends of public performances. Alongside a team featuring several of Seattle’s most exciting theater artists, students will learn the suite of skills needed to bring this unflinching, laugh-out-loud piece of musical theatre to life. Please email education@artswest.org to schedule your audition. Training as a theater artist shapes students into creative, empowered and passionate members of society. They learn skills they will use for the rest of their lives, including collaboration, respect, confidence and creativity. Featuring Musical Theatre development for all ages, this summer at ArtsWest is going to be full of exploration and fun! 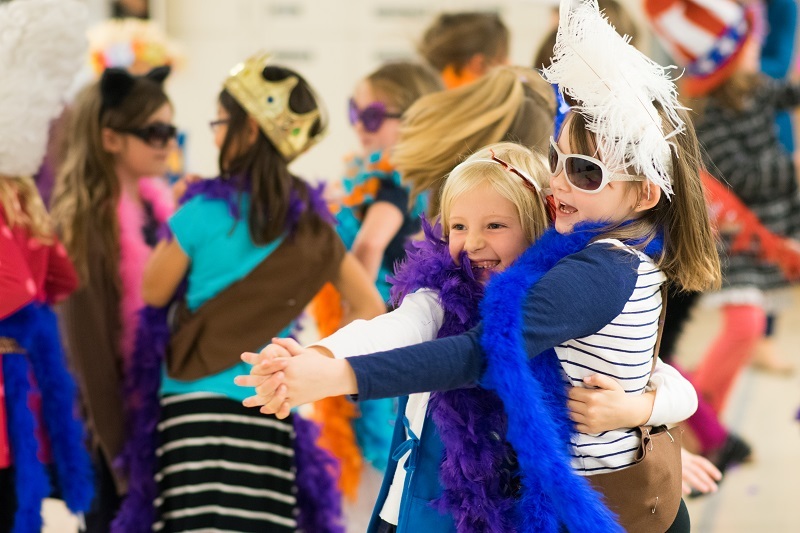 With an emphasis on acting skills, movement, singing and improvisation games, musical theater comes joyfully to life as our youngest students take classes with some of Seattle’s best working professionals. Each two-week session will culminate in a showcase for family and friends. Our middle school students are brought fully into the world of musical theater with a safe place to explore and build self-confidence, mentored by some of Seattle’s best working professionals. They will develop their abilities as actors, dancers, vocal technicians, and improvisers, culminating in a showcase for family and friends.